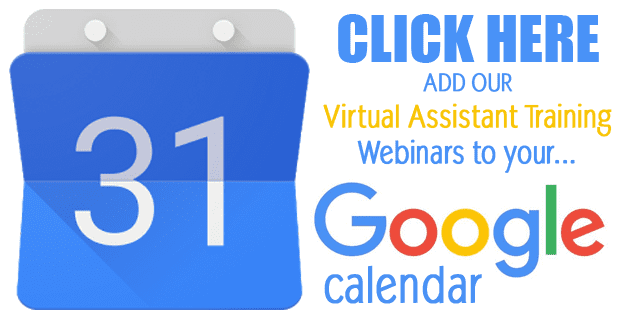 Join us at our network for FREE training webinars to educate Virtual Assistants worldwide! 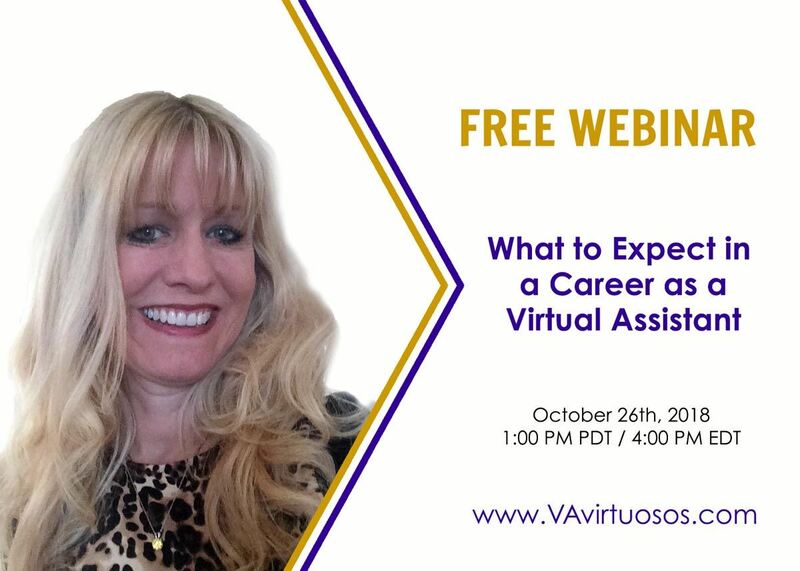 During this information-rich 1 hour webinar based on Tawnya’s own experience as a Virtual Assistant (VA) for the past 20 years, you will receive the answers to common questions most Virtual Assistants are asking today! Come join us for this preview training so you know what to expect when you attend #VAVS. WHAT services can a VA offer? WHERE do Virtual Assistants find clients? WHEN do Virtual Assistants get paid? WHY do VAs need a marketing plan? HOW do Virtual Assistants grow their business? 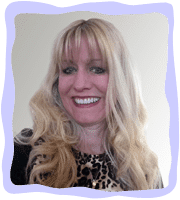 Tawnya will also share her 10+ Tools (mostly free), that she uses in her business every day. Want to Speak to Our Network?